Busy Signal drops a big new music video for his dancehall track “Bou-Yah”. 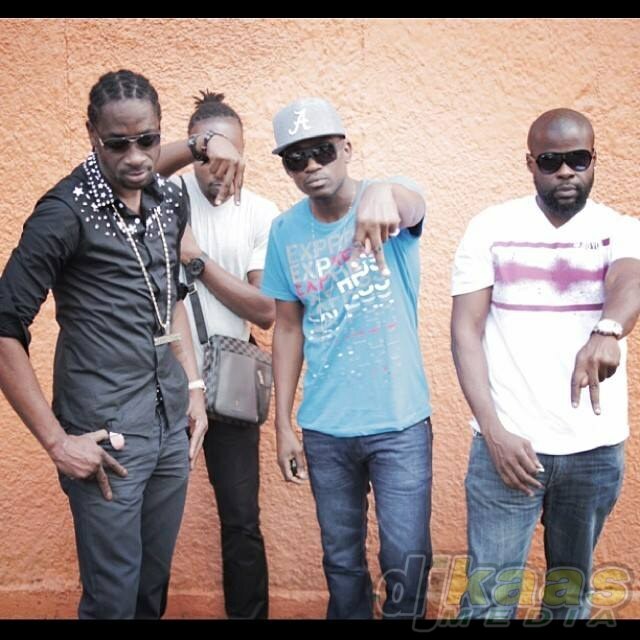 In this video he emphasizes his loyalty to the Bounty Killer led “Alliance” family to the fullest! The music video for Busy Signal’s “Bou-Yah” also features guest appearances by Mad Cobra, Capleton, Nymron and the leader of the Alliance, Bounty Killer. Listen and watch the hot music video to “Bou-Ya” below!